Haiti's Community Police is growing in numbers... A new promotion of Haiti community police officers have just graduated from the Haitian police academy. They are ready to hit the streets various community across the country. 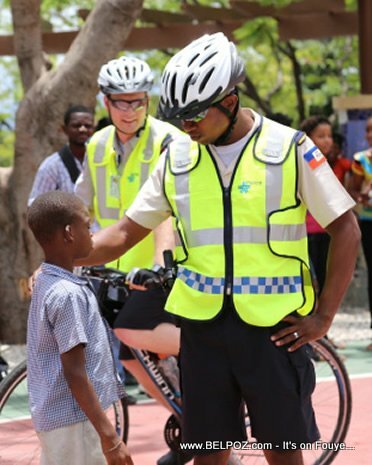 These Haitian police officers are trained to be closer their community and to earn the community's trust in the new quest to fight crime in Haiti.